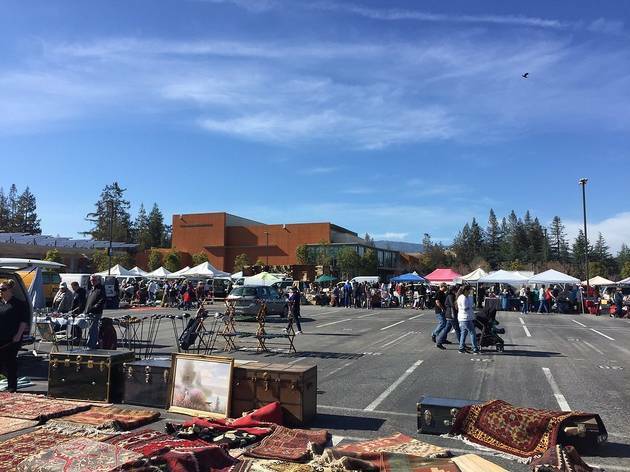 Of all the Bay Area community college-hosted flea markets—Laney and Ohlone among them—this one has the best selection and the lowest prices. The assortment of more than 500 vendors spans toys, dishware, sporting goods, records, bikes, plants, jewelry and various odds and ends, from trophies to nautical gear. 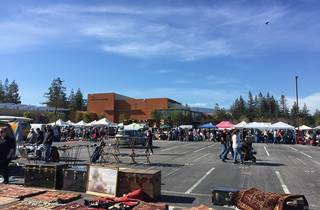 Though some of the merchandise is vintage, the market’s overall vibe is closer to that of a sprawling garage sale: haggling is de rigueur and most vendors accept cash only. Though the market technically lasts until 4pm, many sellers start packing up around 2pm. Arrive early for the best selection—or late for the best deals.